Prayer is a gift from God and just like having a conversation with a friend, you can humbly and reverently approach the King of Kings. 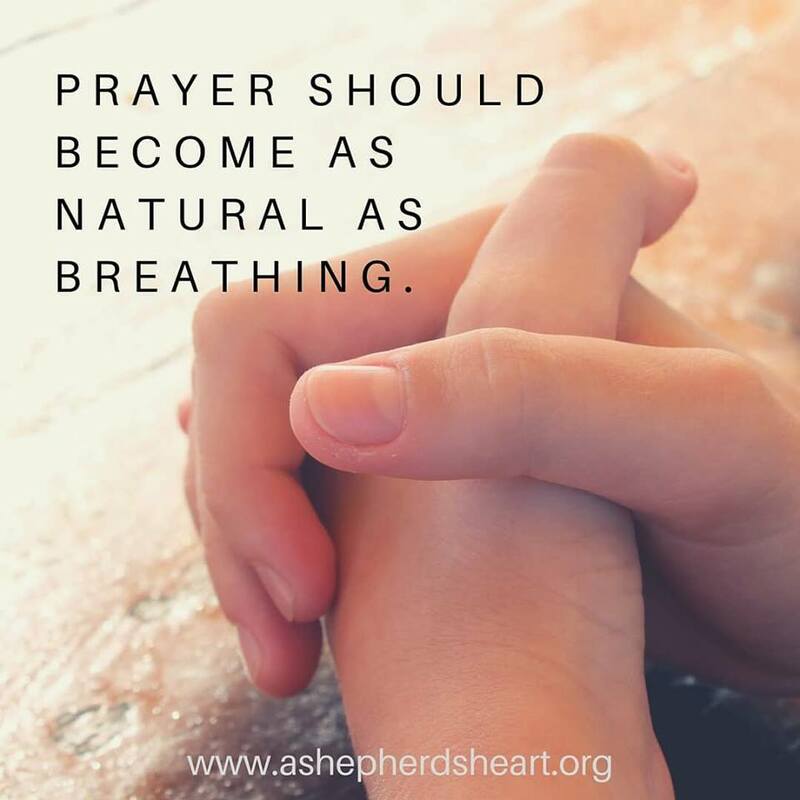 Jesus perfectly modeled prayer for His disciples as they asked Him to teach them how to pray. He also modeled it as He often escaped to a secluded place to have His time of prayer with God The Father as well. Jesus is the best example for you to follow as He truly made prayer a priority and in turn, He instructs you to be committed to it as well. There are many elements of prayer God’s Word models for you including: confession, petition, intercession, thanksgiving, praise, and more. Confession is your opportunity to tell God about how you sinned and to agree with Him about your sin. Petition is your opportunity to ask God to provide for your needs while Intercession is your opportunity to ask God to provide for the needs of others. Thanksgiving is your opportunity to thank God for everything He has already done and continues to do in, through, and for you and Praise is a sweet time for you to speak words of complete adoration to Him. 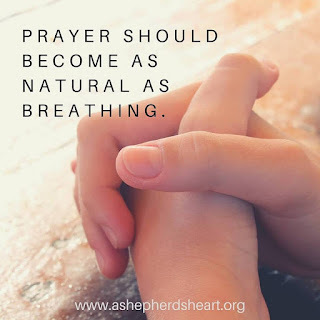 When you pray, you may consider incorporating these elements as time allows as you approach Him in prayer. Through prayer you can praise His mighty name and bring thanksgiving. You can share your heart including your hopes and fears. You can seek wisdom and direction. You can intercede for others and confess your sin when you stumble. You can simply speak to Him anytime about anything. In the good times and the difficult times, prayer should be your first response and not an afterthought. Furthermore, Jesus said that His house will be a house of prayer, and guess what? You're His house, the house that The Holy Spirit resides in! So, be a walking house of prayer! Just like breathing, may you speak a prayer to the most high King remembering that He wants to hear from you often. So, don't over-complicate prayer and simply approach Him often and with confidence.